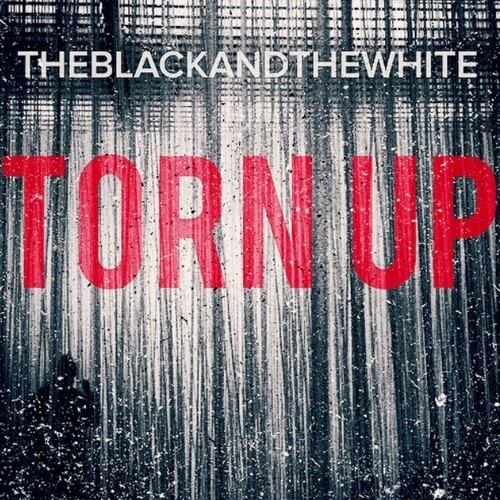 Falsetto-heavy synthpop is the best way to describe ‘Torn Up’ by The Black And The White; a band who is currently making waves in Los Angeles. Like what you hear? Then you can buy the 2013 ‘Futures EP’ on iTunes.